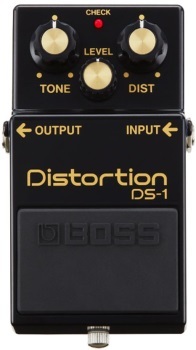 BOSS introduced the DS-1 Distortion in 1978. This innovative pedal produced a more refined and versatile sound than other distortion stomps of the era. It soon became the benchmark in guitar distortion, and it’s remained so popular that it’s never left the compact pedal lineup. The DS-1’s aggressive-yet-smooth tone defined the core sound of many rock, punk, and heavy metal guitarists through the late ’70s, ‘80s, and beyond. To this day, this landmark pedal continues to influence all sorts of rock genres. This limited-edition DS-1 will be available throughout 2017. 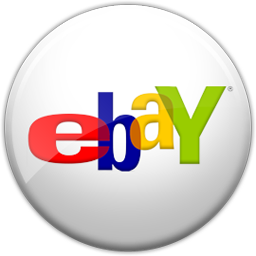 In contrast to the familiar orange color of the stock model, this special version has a sleek black body with gold lettering, gold-capped knobs, and a vintage silver thumbscrew. It also comes in a commemorative black box with the 40th anniversary logo. The limited-edition DS-1 will only be available this year, so pick yours up before they’re gone!